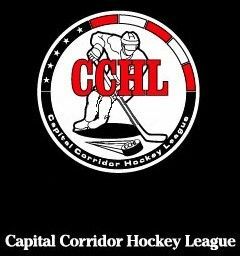 The CCHL is a league dedicated to recreational level youth hockey and providing an opportunity for kids to play the world's greatest team sport. The Chesapeake Bay Hockey League is sanctioned by USA Hockey and is a member of the Potomac Valley Amateur Hockey Association (PVAHA), an affiliate within the Southeast District of USA Hockey. 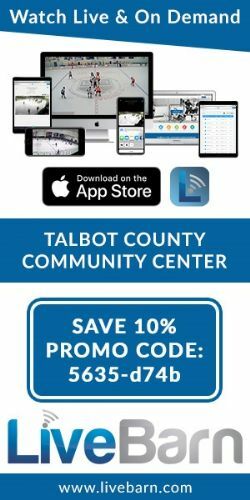 For the 2017-18 season, the league consists of 25 Tier II youth ice hockey clubs located in Maryland, Virginia, Pennsylvania and North Carolina, with age classifications ranging from 8U (Mite) through 18U (Midget). 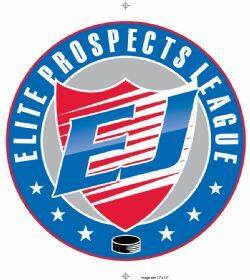 The Eastern Junior Elite Prospects League was created to prepare players to become the Junior, Prep School and College recruits of the future. Many of the owners of top Junior programs, top Prep School programs and AAA Youth organizations regularly scout the EJEPL and it's (85) partner organizations. Our organization earned a 2018 Bronze Seal of Transparency on @GuideStarUSA! The Learn-to-Skate Program offers classes for all ice skating skill levels, starting at age three.